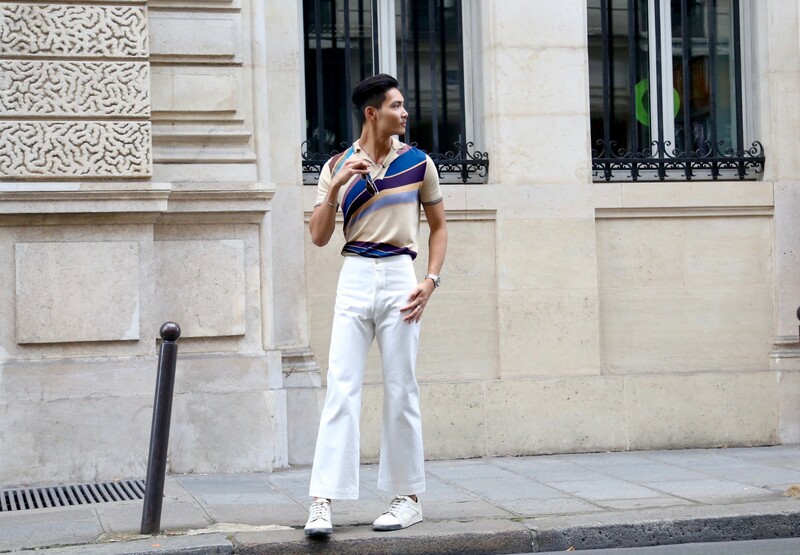 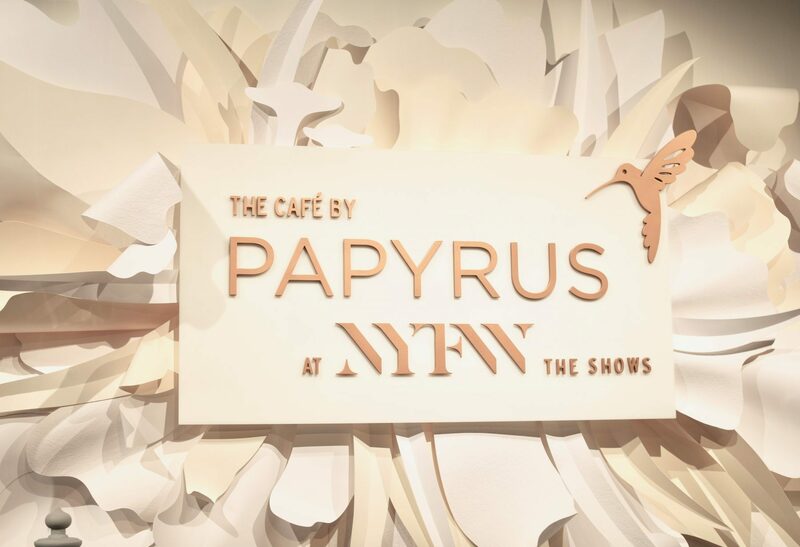 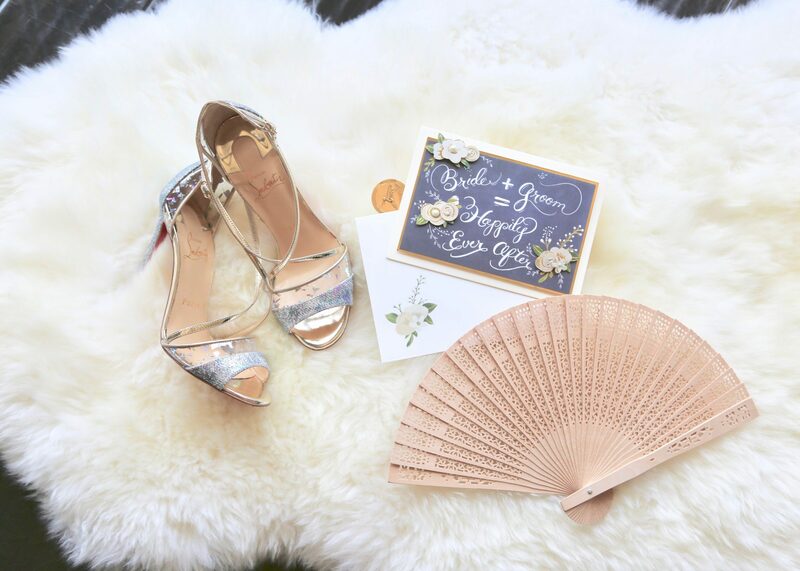 Papyrus at NYFW: The Shows Spring 2018! 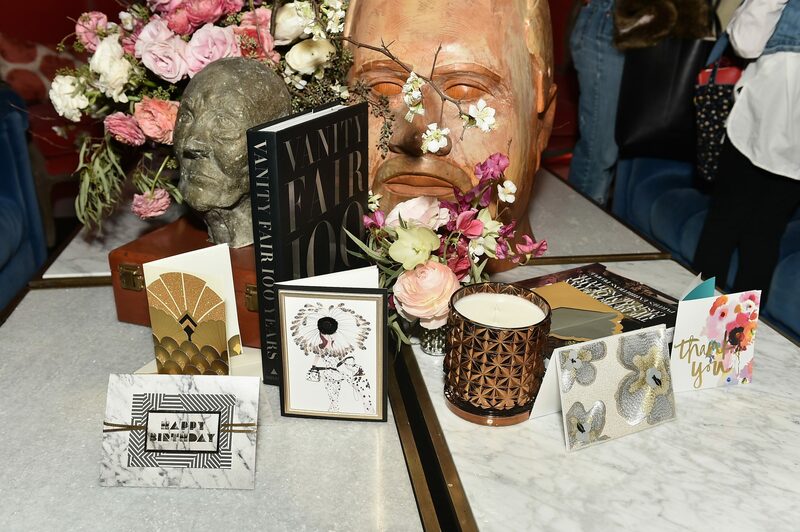 The Andy Warhol at Christie’s Exhibition with Papyrus at NYFW: The Shows Celebration! 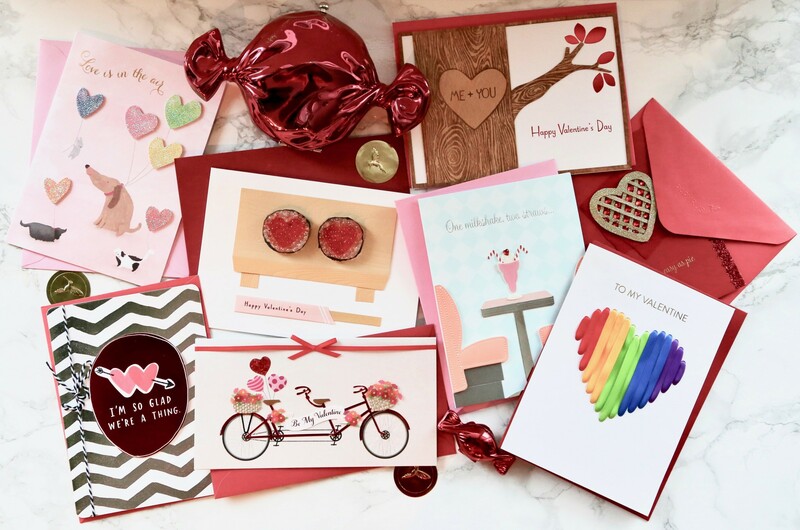 Valentine’s and Galentine’s Day with Papyrus!